One of the best parts of partnering with my clients to realize their creative goals is celebrating their company milestones. Whether or not I’m directly involved, it is a moment to reflect and take stock of all that we’ve accomplished together. 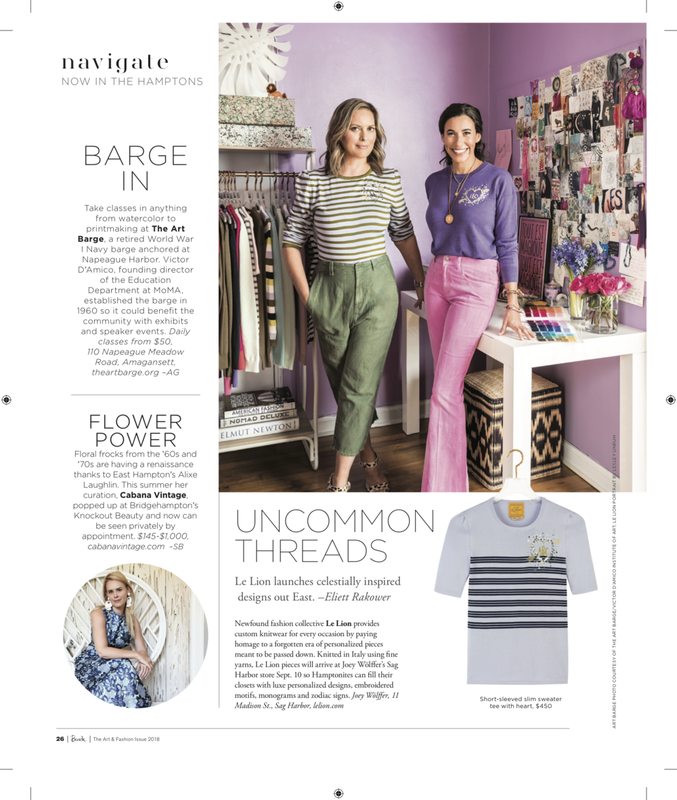 That’s why I was so happy to share in the joy of seeing CABANA VINTAGE in Beach Magazine’s Labor Day Edition. To read the full piece, view HERE.